Where does WVU rank on the most attractive singles in the US list? According to the dating app Clover, West Virginia tops the list of US schools that have the most attractive singles looking for love based on data from 1.4 million users. 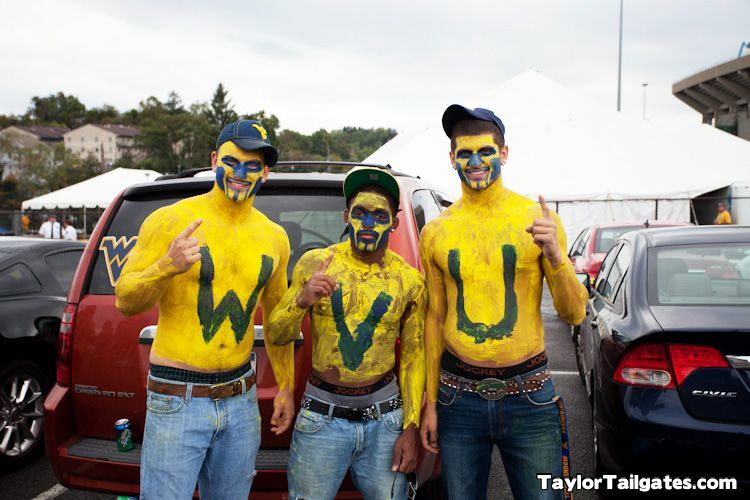 With a combination of rugged good looks and boyish charm, many men on WVU’s campus are absolutely irresistible. For female students and homosexual men. Not me. “Clover’s proprietary attractiveness scoring system uses a combination of machine learning and behavioral analysis to accurately calculate a person’s level of attractiveness beyond basic likes and dislikes.” Which means a few women walked around campus and saw all of the hot hunks with their shirts off and chose WVU. According to the “study”, the schools with the most attractive women are the University of California, Cal State, Arizona State, Penn State, University of Wisconsin, University of Central Florida, University of Maryland and Indiana University. Not appearing on the list (not surprisingly!) was Pitt. Perhaps Clover will release the least attractive men and women at colleges in the US and Pitt will appear there.